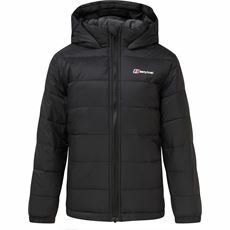 From walking to school to camping in the countryside, children spend a lot of time in the great outdoors when they’re young and that means that they’re often exposed to the elements. 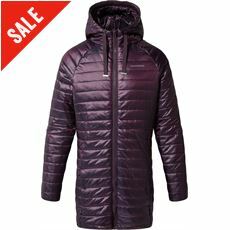 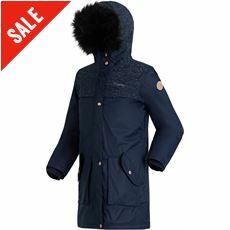 Here in the UK we know how changeable the weather can be and that means that it’s important for your kids to have good quality coats and jackets to keep them warm and dry when it takes a turn for the worse. 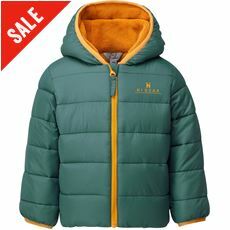 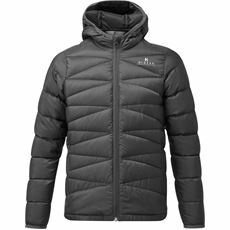 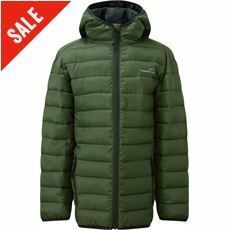 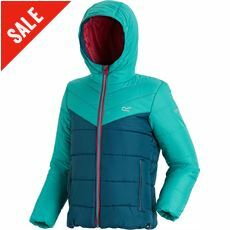 At GO Outdoors we’ve got a fantastic collection of brand new children’s coats and jackets from top outdoor clothing brands like Hi Gear, Columbia, Craghoppers and Regatta with a variety of different colours, sizes and styles to choose from. 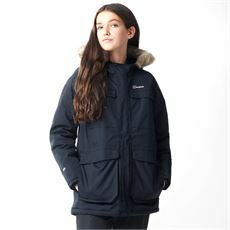 We’ve got everything from hooded wind and waterproof coats and jackets to lightweight designs that can be rolled into a rucksack just in case, so shop online or in stores today. 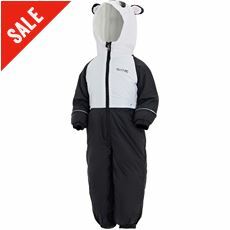 Here at GO Outdoors you can find everything you could possibly need for your youngsters if they enjoy exploring the great outdoors and engaging in outside pursuits. 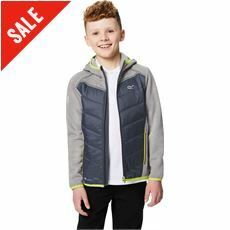 Whatever they are into – whether it is walking, cycling or rock climbing – there is a fantastic selection of children’s coats and jackets for them to choose from, meaning even the fussiest of kids will be well catered for. 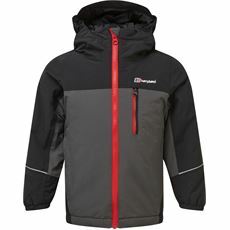 Berghaus, Regatta and ProCliamte are just a few of the top-name brands we stock and you can find everything from waterproof suits to ski jackets and insulated parkas. 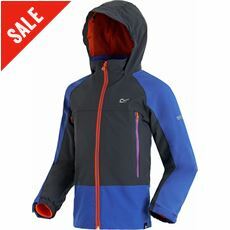 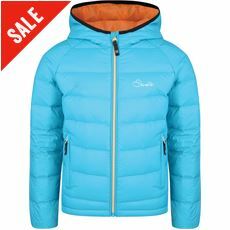 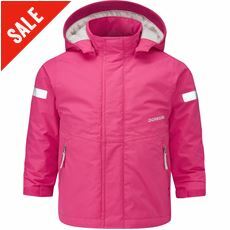 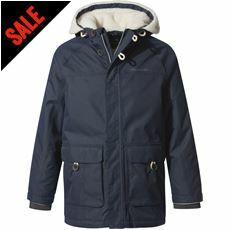 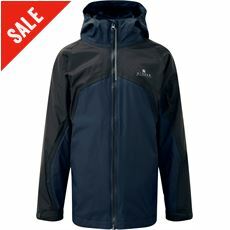 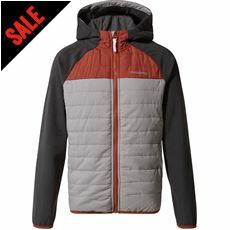 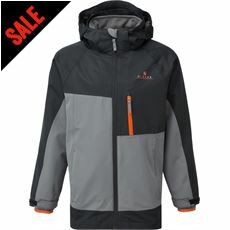 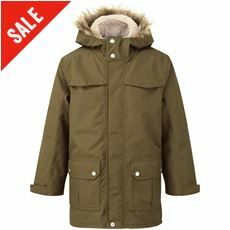 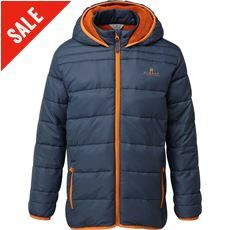 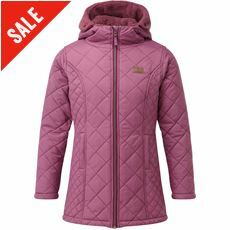 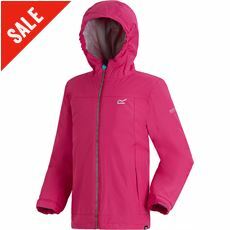 Browse the range of fantastic children’s coats and jackets on offer at GO Outdoors now.